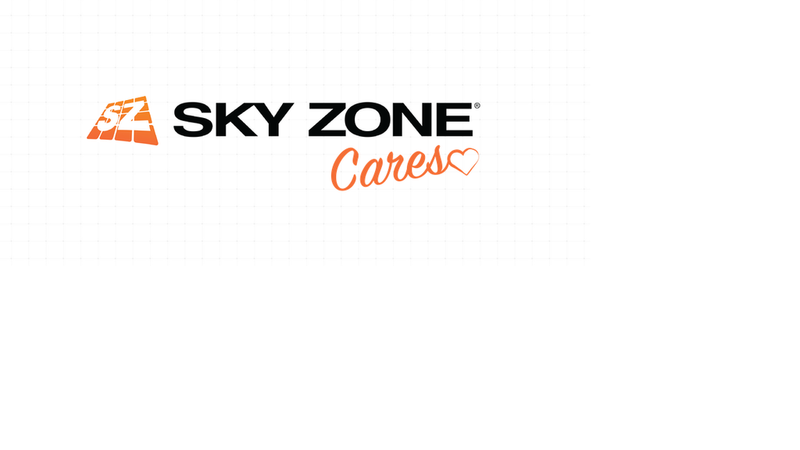 We have just announced our new initiative "Sky Zone Cares". At Sky Zone, we encourage reading in and out of the classroom and we want to reward students who like to read! 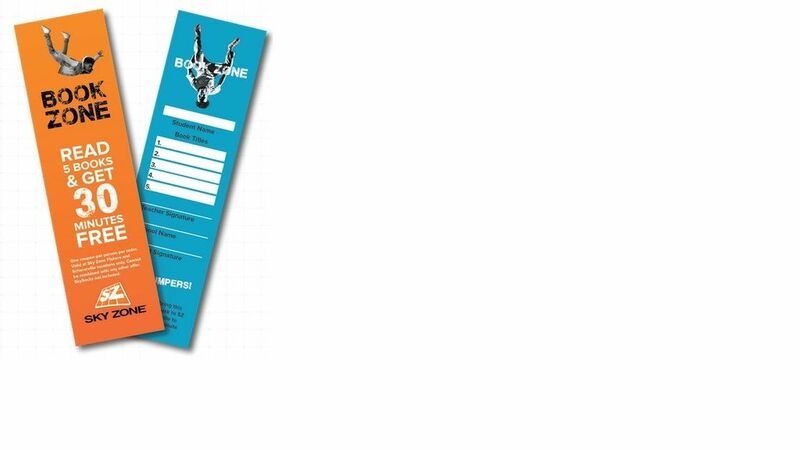 Once signed, the bookmark can be taken to Sky Zone Timonium to receive one FREE 30 minute jump pass! 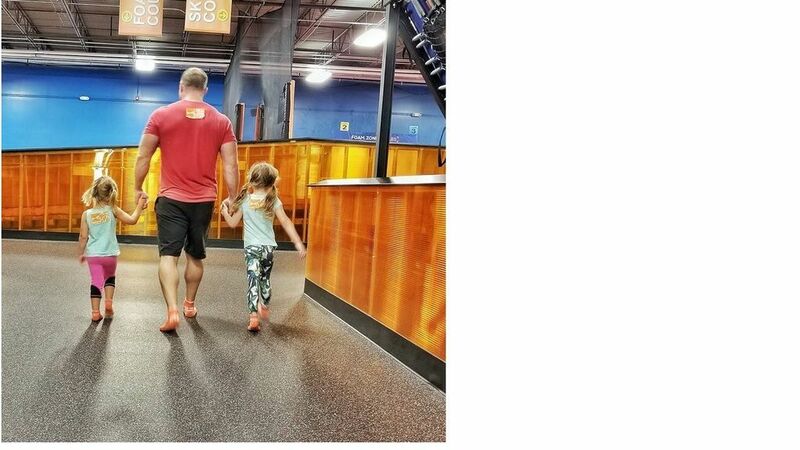 Contact Melissa.zaba@skyzone.com to sign up for the BOOK ZONE program! These special evenings are when families come together and enjoy jumps at a discounted rate. FUNdraising is a great way to help your organization succeed while having FUN! 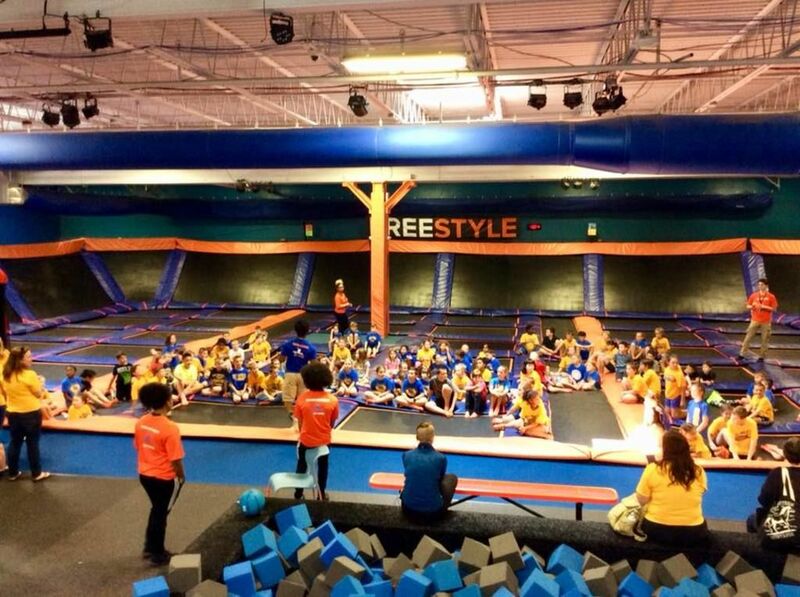 Sky Zone will donate up to $7.00 from all jumpers that attend your event back to your organization. 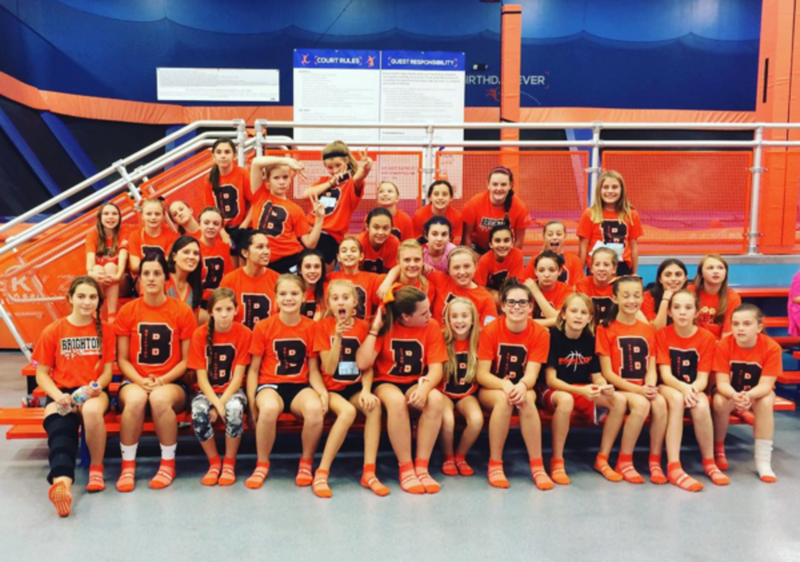 Contact Melissa.zaba@skyzone.com to book your FUNdraiser today! 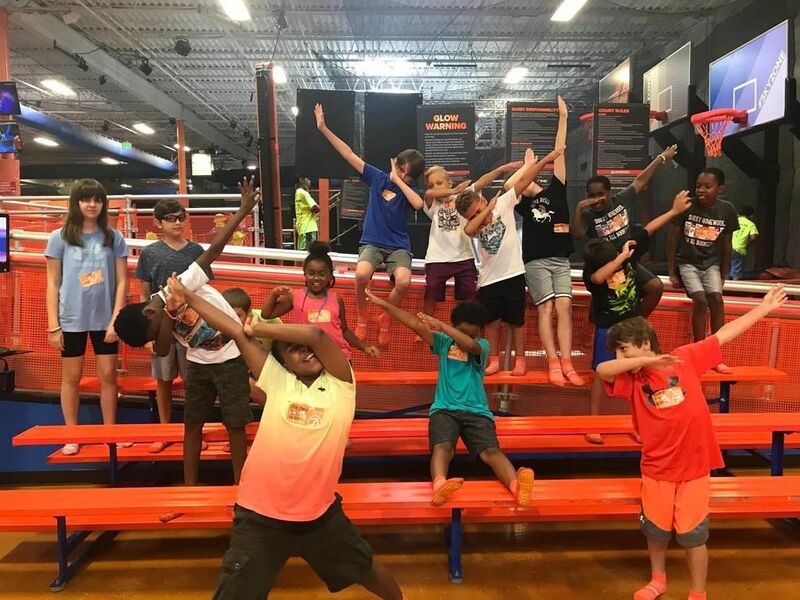 While visiting Sky Zone Timonium, students are encouraged to vote for their favorite teacher. The winning teacher is presented a certificate, and all students in the teacher’s classroom will receive free jump passes and a pizza party! Visit the park to put in your vote to nominate your favorite teacher!